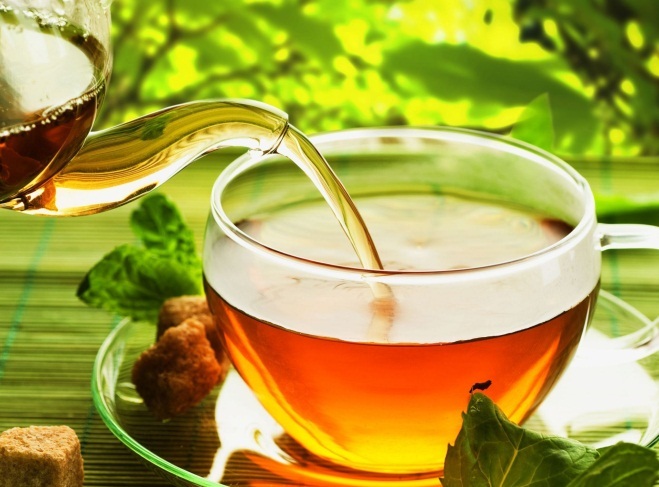 Green tea is a popular beverage around the world due to its many known health benefits. High in antioxidants, green tea is also quite delicious. Even so, you may wonder about the caffeine content of green tea. Due to the fact that caffeine can result in health problems that include elevated blood pressure and heart palpitations, it is important to understand the potential caffeine content of green tea. Many people believe that green tea is caffeine-free naturally, but in reality, it does contain some caffeine. The precise amount of caffeine contained in green tea varies among different types of green tea. Various types of tea can contain as little as 15 mg of caffeine per cup to as much as 75 mg of caffeine per cup. Some types of Matcha green tea can contain even higher levels of caffeine. How Can You Reduce Caffeine in Green Tea? Drink green teas that are not shade grown. Both Gyokuro and Matcha are shade-grown and have higher caffeine contents. This is due to the fact that shade-grown teas respond to sunlight by increase chlorophyll levels and other chemical compounds, including caffeine. Consume twig teas, or teas that are made from stems or twigs of the tea plant. Such options include Houjicha and Kukicha, both of which are low in caffeine. Do not drink powdered green teas. Such teas, including Matcha, are a suspension rather than an infusion. This means you consume the leaf rather than an infusion of the leaf and are thus getting more caffeine. Choose decaf green tea. Although such teas are not completely devoid of caffeine, they do contain lesser amounts. Instead of using green teabags, use whole-leaf green tea. In most cases, teabags have higher levels of caffeine than loose-leaf tea. Avoid tea buds or tips. The tips often contain higher levels of caffeine than leaves that are more mature. Spring harvest teas, including Shincha, frequently have higher levels of caffeine than other teas that are harvested late, such as Bancha. Correctly brew tea. Boiling water and steeping your tea for more than three or four minutes will increase the caffeine content. Use simmering water instead and only brew it for about 30 seconds. Use green tea blends. A 50-50 blend of green tea and mint or lemongrass will usually contain about half of the caffeine content.